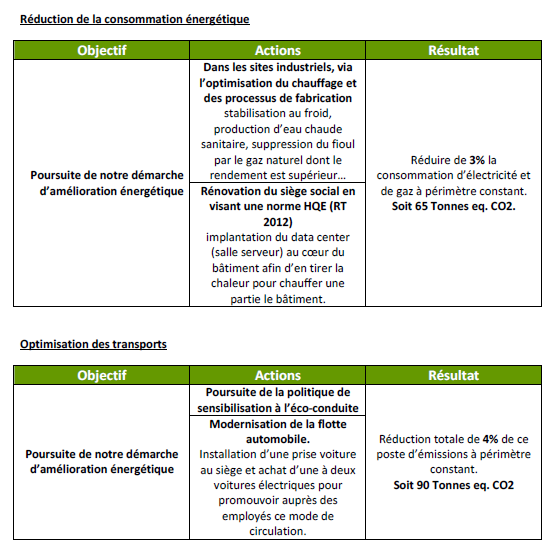 Download "BILAN D EMISSION DE GAZ A EFFET DE SERRE"
BILAN GAZ A EFFET DE SERRE THALES RAYTHEON SYSTEMS COMPANY SAS Réf : DO/GIM/15-05466 10/12/2015 Page 1/13 SOMMAIRE 1. INTRODUCTION... 3 2. PRESENTATION DE THALES RAYTHEON SYSTEMS COMPANY SAS... 3 2.1. BILAN DES EMISSIONS DE GES de SONY France, succursale de SONY Europe Limited.